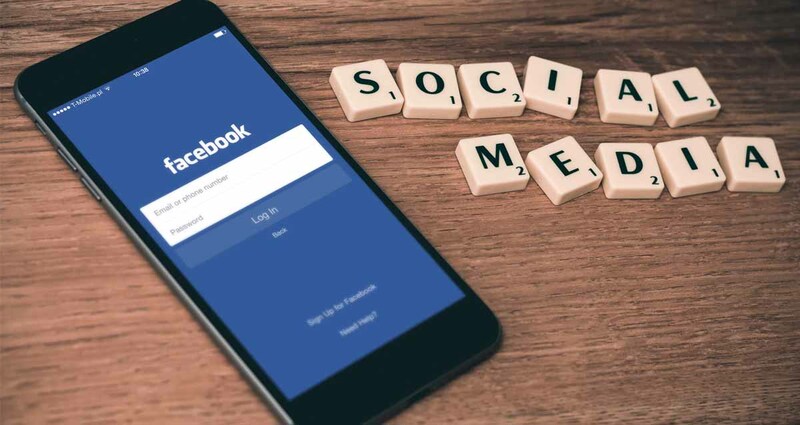 This week’s Social Media News, we look back at all the changes that Facebook and Twitter have implemented over the course of the year. 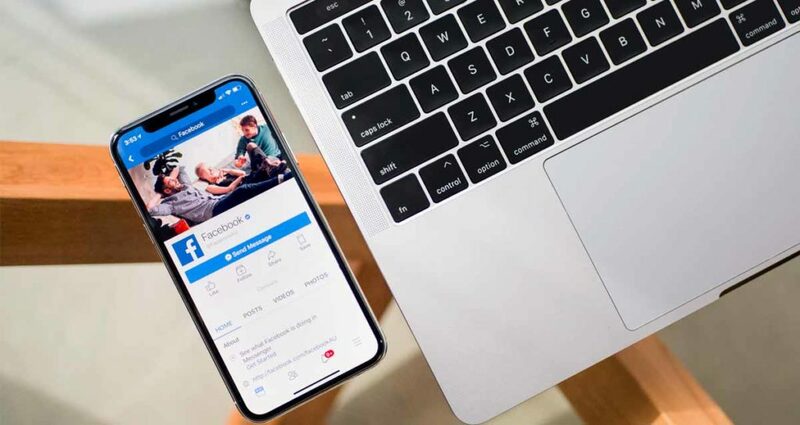 Earlier in the year, Facebook announced that they wanted to make a major change to how they build the platform by prioritising posts that sparked conversations and meaningful interactions between people. The ultimate goal was to shift the focus from helping users find relevant content to helping users have more meaningful social interactions. The first noticeable changes expected were in News Feed, where users could see more from friends, family and groups and less public content from businesses and the media. 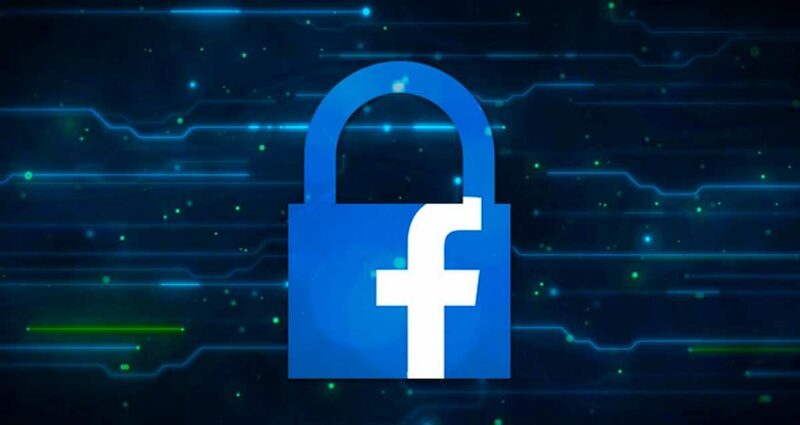 Businesses and marketers were concerned that this change would mean the end of their Facebook feeds, but industry experts reassured these users that it only meant that they would have to readjust their Facebook marketing strategies. 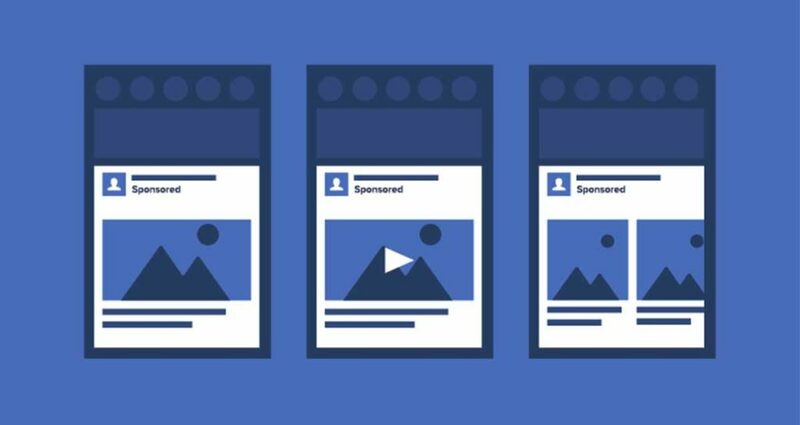 In September this year, Facebook introduced two new ways to buy and deliver video ad campaigns on its platform with In-Stream Reserve and ThruPlay. In-Stream Reserve was introduced to allow advertisers the opportunity to reach people watching video from a selection of the most engaging, highest quality publishers and creators. These ad placements are bought in advance and delivered to in-target audiences that are verified by Nielsen. ThruPlay gives advertisers the option to only pay for ads that are watched to the end or for at least 15 seconds. After the news broke earlier this year that Cambridge Analytica had collected data on millions of Facebook users without their knowledge, many Facebook users changed how they interacted with the site due to privacy and security concerns. The Pew Research Center conducted a survey with over 4 500 US adults to find out exactly how users had been changing their interactions and habits. This research gave a breakdown of which age demographics have adjusted their privacy settings, decided to take a break from the platform or deleted the app from their phone in the past year. 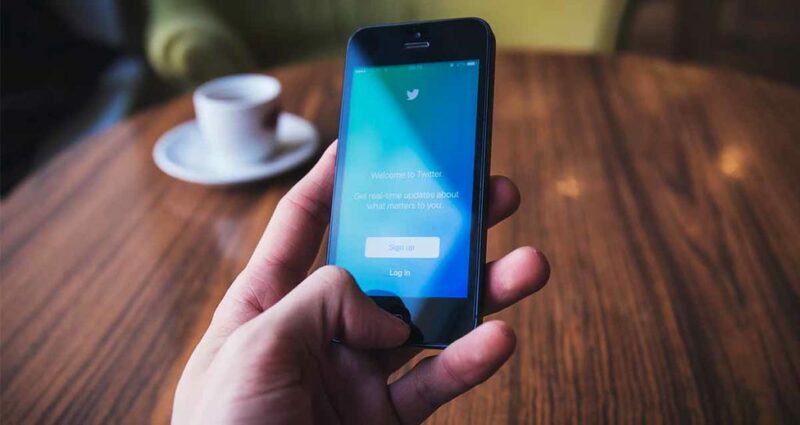 Twitter decided to invest in providing the best Twitter experience for its users by focusing on improving Twitter for iOS, Android and twitter.com. As part of this, Twitter decided to stop investing in other products as well as third party app developers and outdated developer tools. Twitter noted that they have been facing technical and business constraints that they can’t ignore so they need to turn these off. Twitter is committed to understanding why people hire third party clients over their own apps and is planning to do better with communicating changes with its users. One of Twitter’s main priorities is keeping the site safe and free from spam, so the platform released a new set of guidelines as part of their Information Quality efforts. 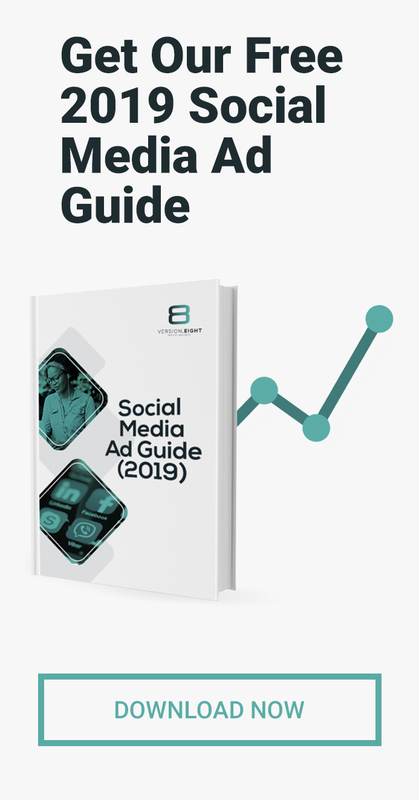 These new guidelines prohibit developers from simultaneously posting identical or similar content to multiple accounts or performing actions such as likes, retweets or follows from multiple accounts. Twitter also prohibits any attempt to use automation for the purposes of posting or disseminating spam. These steps were implemented as a means of ensuring that Twitter stays ahead of any malicious activity. Over the past few years, Twitter has been faced with issues related to spam bots and abuse. The company implemented the blue check mark verification process to indicate that a user is ‘verified’, meaning that the person running and representing the account are the same. This process was initially introduced for celebrities, athletes and public figures to curb impersonators, but Twitter decided to expand this service to everyone on the social platform who can justify needing verification. In future, Twitter may have everyone on the social platform prove their identity by opening the verification process to all users.